Variety is exclusively reporting that the final film in the Divergent series will become a television film and will lead up to a TV series spinoff. Negotiations are in the early stages, but instead of having “The Divergent Series: Ascendant” open in theaters next year, the studio wants to wrap up the film series on the small screen, according to an individual with knowledge of the situation. That would then segue into a standalone television series set in the same post-apocalyptic world. Lionsgate’s television group will handle production. The idea is to finalize the storylines involving the current cast and to introduce a new cast, who would then continue the series on either a traditional or streaming network. It has not been reported that any of the stars from the film series, Shailene Woodley, Ansel Elgort, Theo James or any of the others will return to reprise their roles. Categories: Allegiant, Allegiant Movie, Ascendant, Divergent, Divergent Movie, Insurgent, Insurgent Movie | Tags: Allegiant, allegiant movie, Ascendant, Divergent, divergent movie, Insurgent, insurgent movie | Permalink. The lovely folks over at Lionsgate have been so kind enough to let us do a giveaway of some Divergent swag. To enter you must be a US resident and all you have to do is leave your favorite character from Allegiant and your email address in the comments. Someone will be selected on March 18th. Allegiant opens in theaters on March 18th. Categories: Allegiant, Allegiant Movie | Tags: Allegiant, allegiant movie | Permalink. 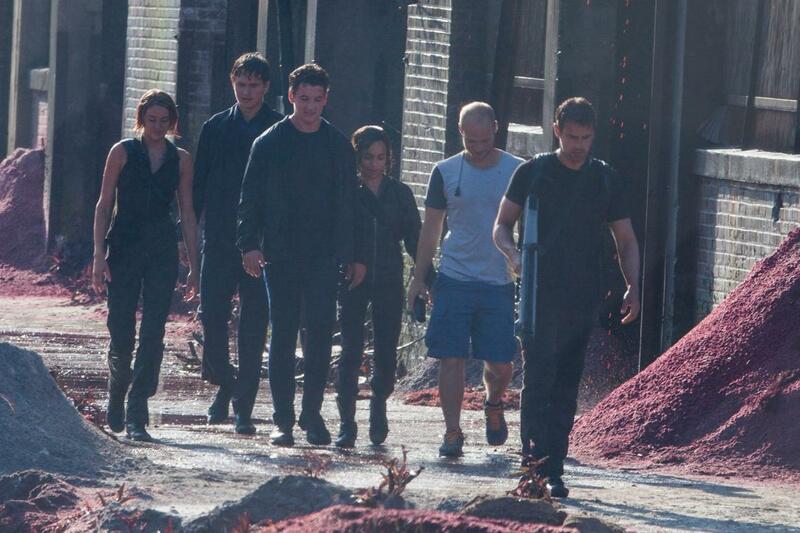 New ‘Allegiant part 1’ cast pics! 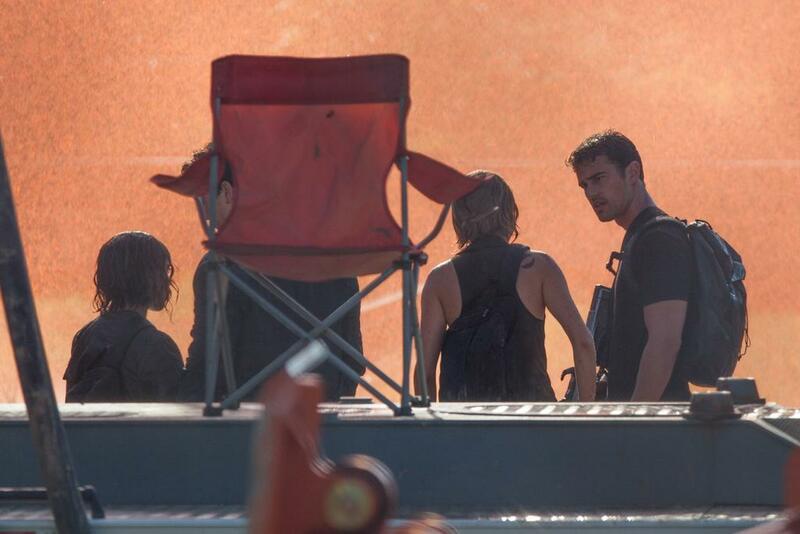 Shailene Woodley and Theo james on set of ‘Allegiant part 1’ via @theojbrasil on Twitter. 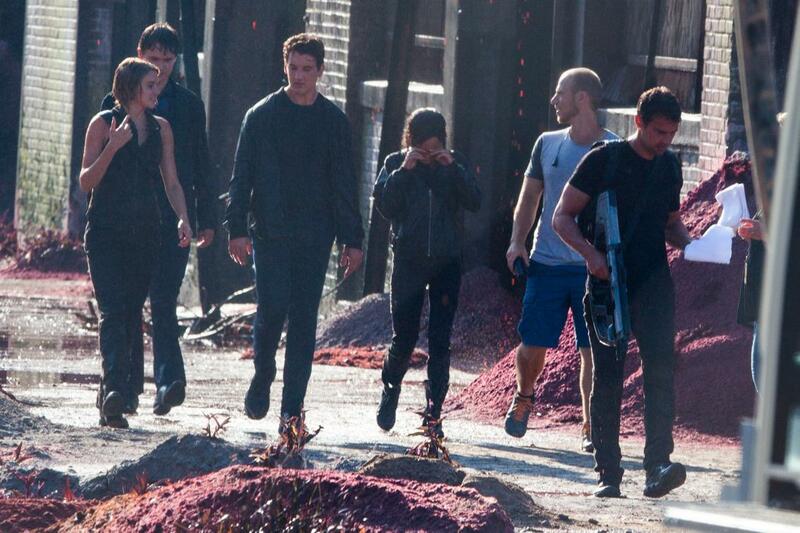 Zoë Kravitz, Miles Teller, Shailene Woodley and Theo james on set of ‘Allegiant part 1’ via @theojbrasil on Twitter. Ansel Elgort, Theo James, Zoë Kravitz, Miles Teller and Shailene Woodley shooting a scene from ‘Allegiant p.1’ via @theojbrasil on Twitter. Shailene Woodley, Ansel Elgort, Miles Teller, Zoë Kravitz and Theo James shooting a scene from ‘Allegiant p.1’ via @theojbrasil on Twitter. Shailene Woodley, Ansel Elgort, Zoë Kravitz, Miles Teller and Theo James shooting a scene from ‘Allegiant p.1’ via @theojbrasil on Twitter. Shailene Woodley on set of ‘Allegiant part 1’ via @AtlantaFilming on Twitter. Shailene Woodley and Theo James on set of ‘Allegiant part 1’ via @AtlantaFilming on Twitter. Ansel Elgort and Miles Teller on set of ‘Allegiant part 1’ via @AtlantaFilming on Twitter. Can you guess which scenes they were shooting? Tell us in the comments or tweet us! 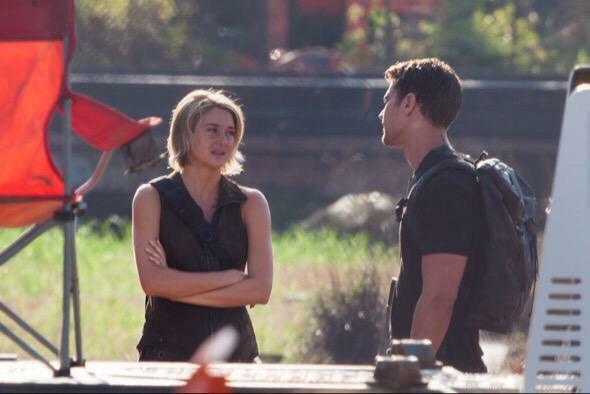 ‘Allegiant part 1’ will be released in theaters on March 15, 2016. Pictures via @theojbrasil and @AtlantaFilming on Twitter. Categories: Allegiant, Allegiant Movie, allegiant set, Set Photos, Shailene Woodley, Theo James | Tags: allegiant movie, set photos, shailene woodley, theo james | Permalink. 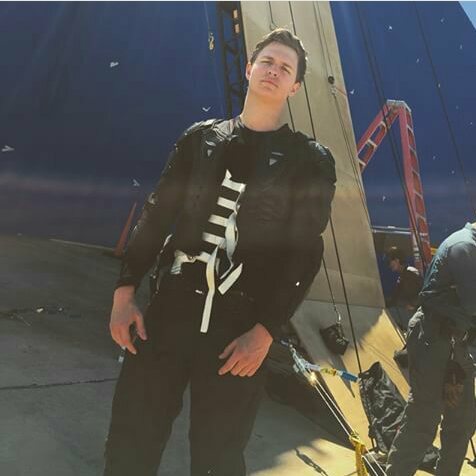 See Ansel Elgort in the First #Allegiant Set photo! 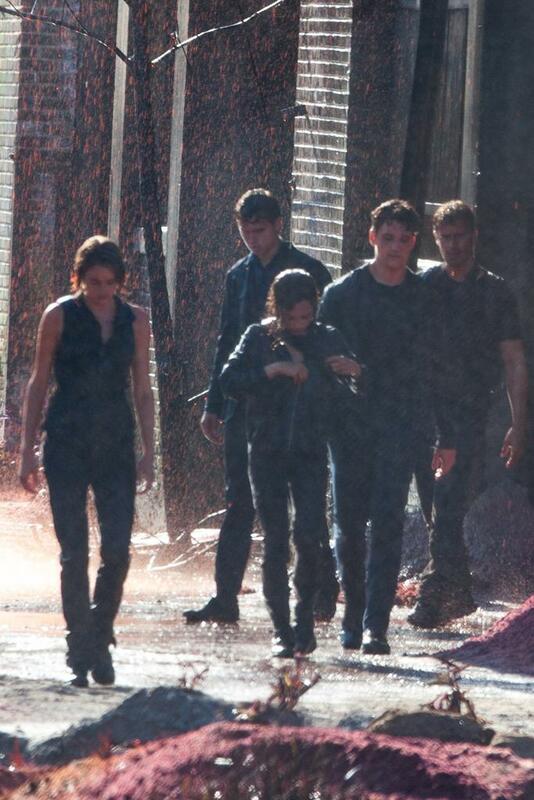 Great news Initiates, The first set ohoto from Allegiant has finally come. Who’s in it? Oh, our lovely Caleb Prior! 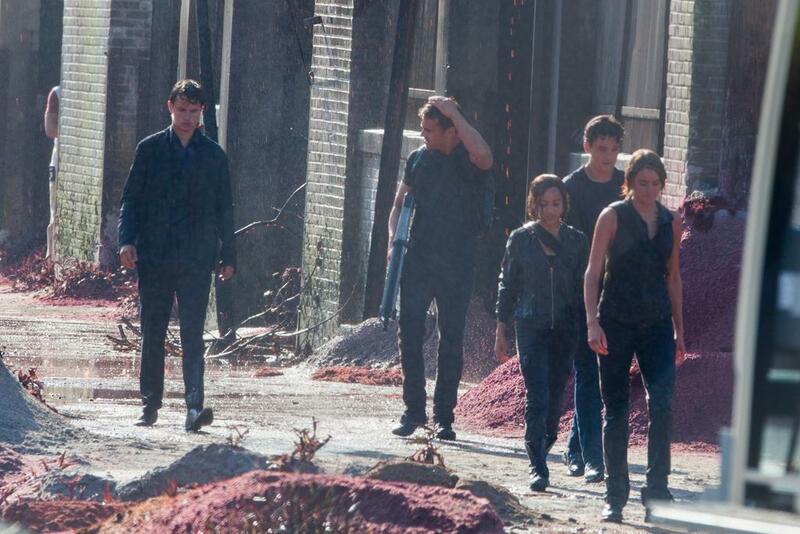 That is right Initiates, Ansel Elgort is in the first Allegiant set photo. 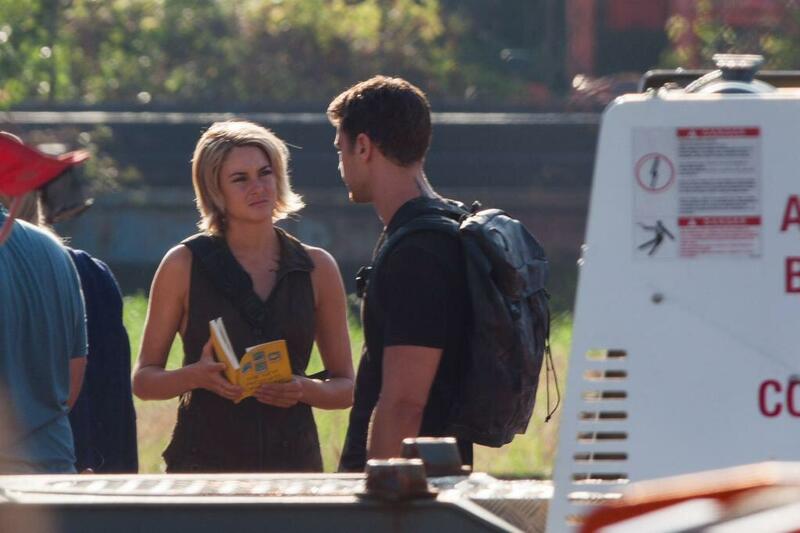 Allegiant is currently filming in Atlanta and will be released in theaters on March 18, 2016. Categories: Allegiant, Allegiant Movie, allegiant set, Ansel Elgort, Caleb Prior | Tags: Allegiant, allegiant movie, Allegiant Set, Ansel elgort, Caleb Prior | Permalink. Lionsgate Announces Casting of Nadia Hilker as Nita + Start of Production on #Allegiant! Lionsgate has announced that Nadia Hilker will be playing the role of Nita in Allegiant. If you don’t remember Nita, just know that she is the one that gets Four in a whole bunch of trouble. Lionsgate has also officially announced the start of production on Allegiant. Allegiant is the third installment in the Divergent series. You can read parts of the press release below. Welcome to the Divergent family Nadia. Initiates what do you guys think of our Nita? Share your thoughts in the comments below. Categories: Allegiant, Allegiant Movie, Nadia Hilker, Nita | Tags: Allegiant, allegiant movie, Nadia Hilker, Nita | Permalink. 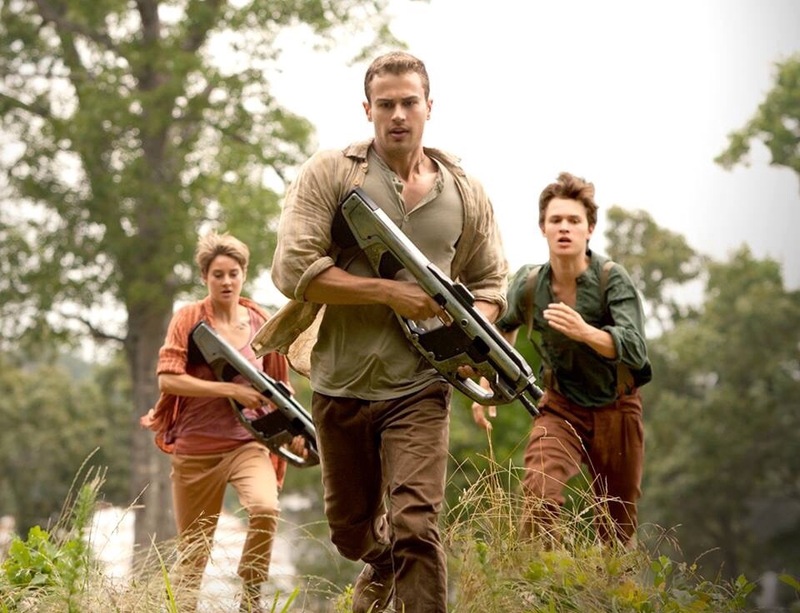 ‘Insurgent’ director Robert Schwentke returning to direct ‘Allegiant Part 1’! Insurgent director, Robert Schwentke will return to direct the first part of the franchise’s two-part final installment, Allegiant Part 1. To me what this says is that Lionsgate has lots of faith in Schwentke to finish the series. He was only confirmed for the first part but most likely he’ll direct both parts. We’ll have to wait and see for that. Noah Oppenheim, who also scripted YA adaptation “The Maze Runner,” is adapting the first part of “Allegiant,” which, like predecessors “Harry Potter,” “Hunger Games” and “Twilight,” is being split into two films. Allegiant Part 1 has a March 18, 2016 release date. Categories: Allegiant, Allegiant Movie | Tags: allegiant movie, allegiant news, robert schwentke | Permalink. 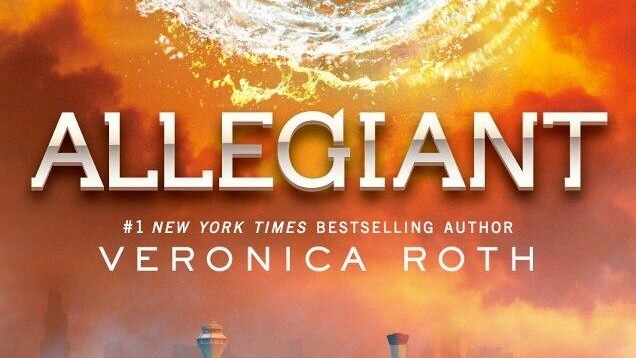 Noah Oppenheim will adapt ‘ALLEGIANT’ screenplay! 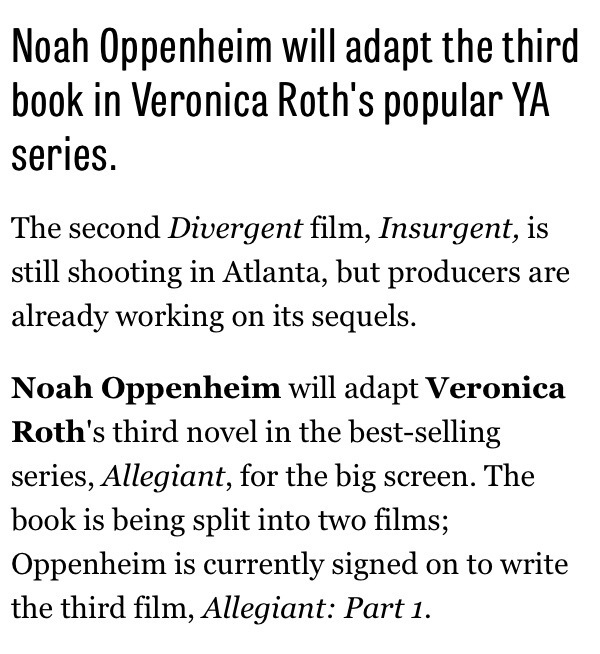 The Hollywood Reporter is reporting that Noah Oppenheim will be adapting Allegiant for the big screen. He will be writing Allegiant Part 1. Oppenheim also wrote the screenplay for the upcoming adaptation for James Dashner’s The Maze Runner starring Dylan O’Brien. Doug Wick and Lucy Fisher have stayed on and will produce all 4 films in the Divergent series. Categories: Allegiant Movie | Tags: allegiant movie, Noah Oppenheim | Permalink.